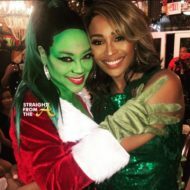 Word on the curb is that Cynthia Bailey is head over hills in “love” with a brand new man she met on The Steve Harvey Show. 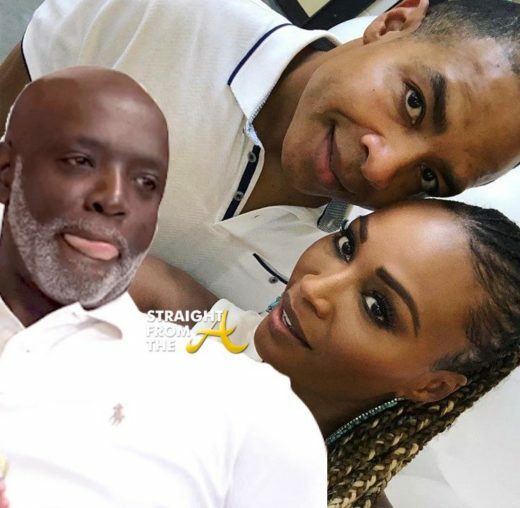 As previously reported, Cynthia met Mike Hill during a dating segment on Harvey’s talk show and the pair have been spotted filming for season 11 of The Real Housewives of Atlanta. 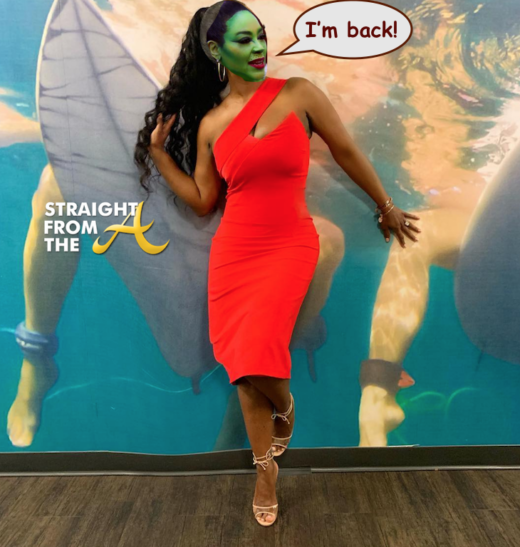 Well, Bailey’s ex-husband Peter Thomas recently chimed in on the subject and also revealed that he’s scheduled to film a few scenes with Bailey soon.